The ancient city of Kyoto, one of the best cities in Japan. 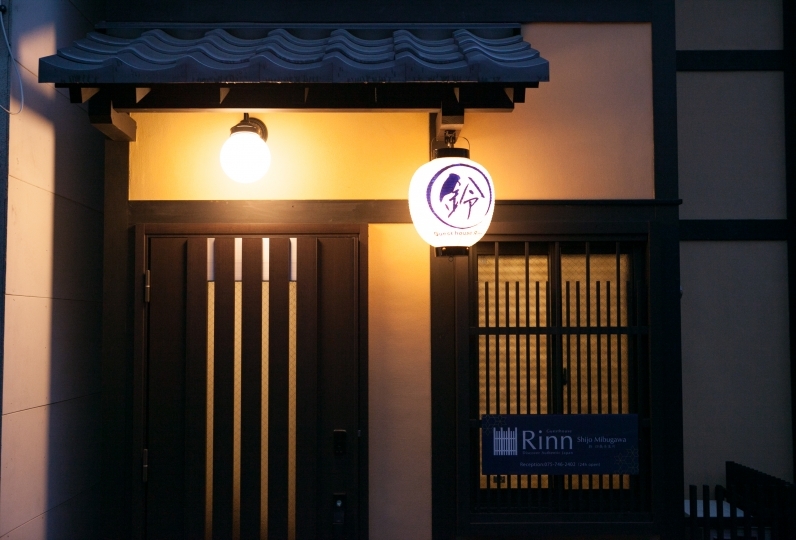 Enjoy every part of Kyoto that changes depending on the season. 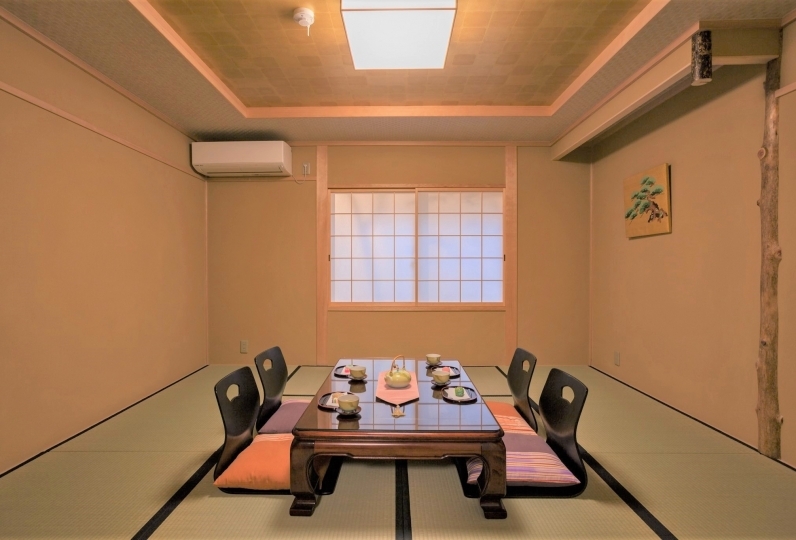 You will be able to meet those needs at "Daiwa Roynet Hotel Kyoto Shijo Karasuma". 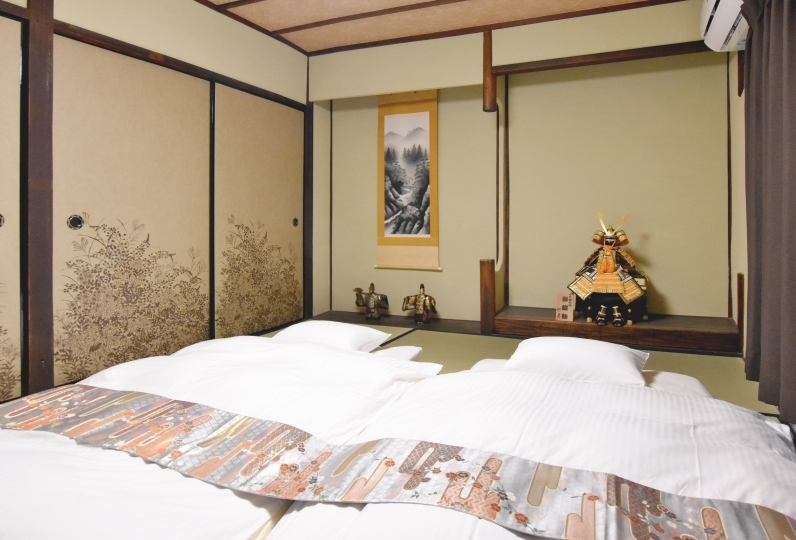 You will be able to freely tour around Kyoto as the hotel has perfect access to sightseeing locations like Nishiki Market and Kiyomizu Temple. A large spacious lobby will welcome your arrival when you walk through the entrance. 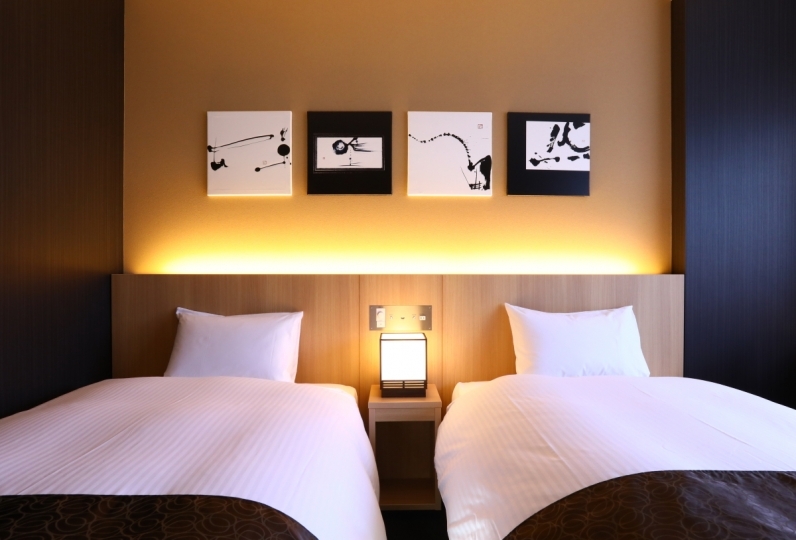 The attentiveness of the staff should make your stay much more comfortable. 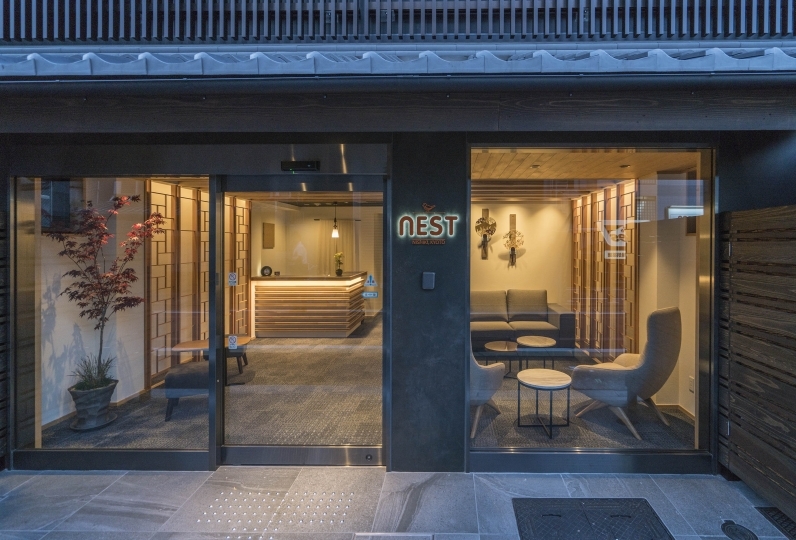 You will be able to feel hospitality from corner to corner in your room. Enrich amount of amenities will be prepared and the comfortable bathroom should relieve all of the fatigue. Please take a long bath to relax. Breakfast will be a buffet, mainly with Japanese food. 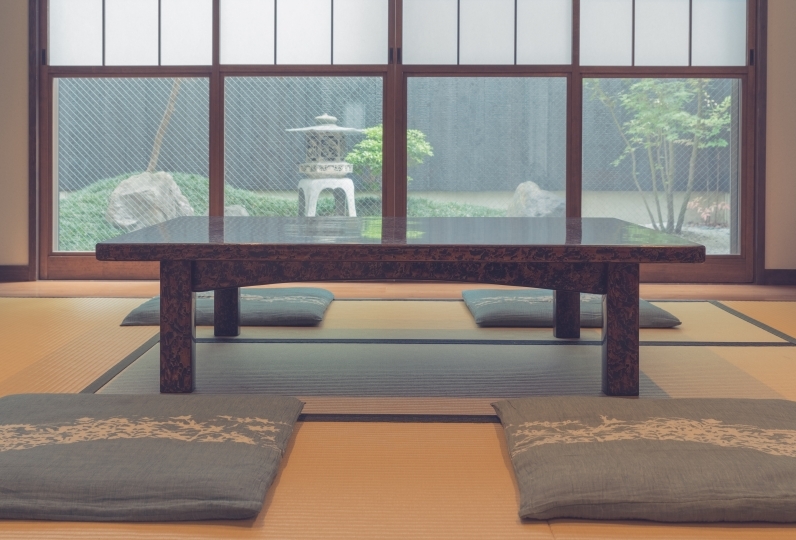 The buffet will include some delicious homemade tofu and special dishes from Kyoto. Start a brilliant day in this calm space with some great breakfast. 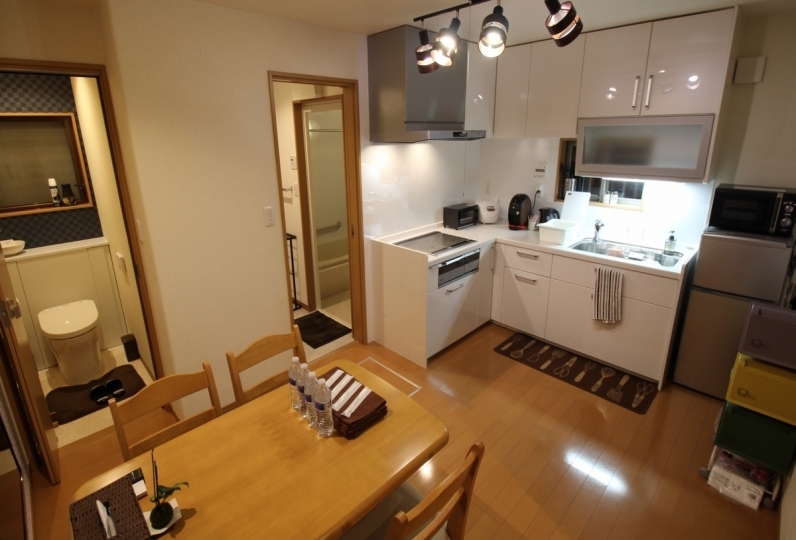 Please pick "Daiwa Roynet Hotel Kyoto SHijo Karasuma" as your place to stay to support your ideal vacation. Everyone was fine and it was good. 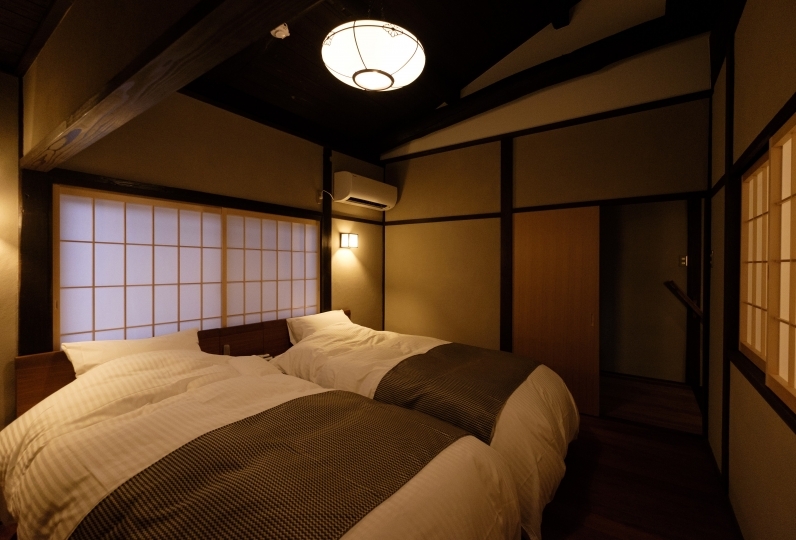 Because we used single room for double bed, we could relax. Breakfast buffet, Kyoto Banzai, was really delicious, it became a stomach bunpan. It was said that there was a vacancy by chance, and I upgraded the single to a broad twin. I am happy relaxing in the bathroom with a nice washroom for me who likes the bath. It was saved because we did not hurry in the morning at 11 o'clock. Just because of the carpet's character? When I walked in the room for a while with slippers, a lot of hair came up to the heel side. It was a feeling I could not think of myself, so I told the front desk on the way back. Because location and cost performance are good, I also want to use it again. 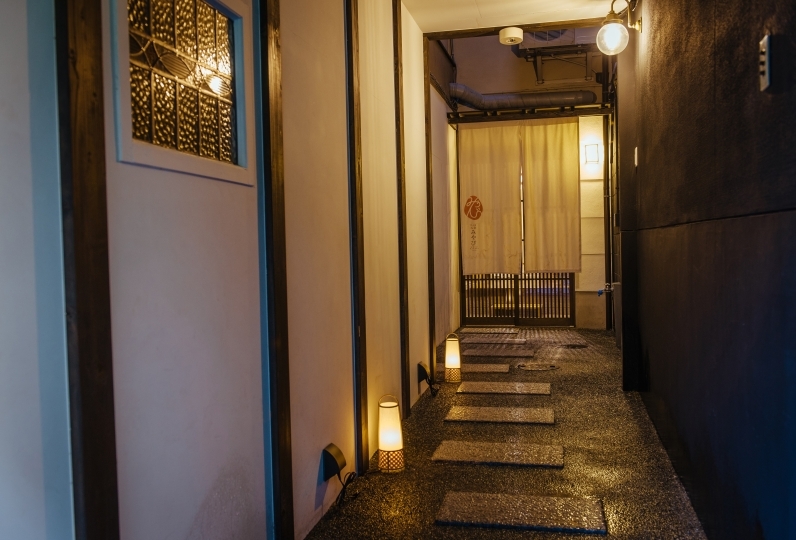 A restaurant that takes pride in their homemade dishes of Kyoto and homemade tofu. 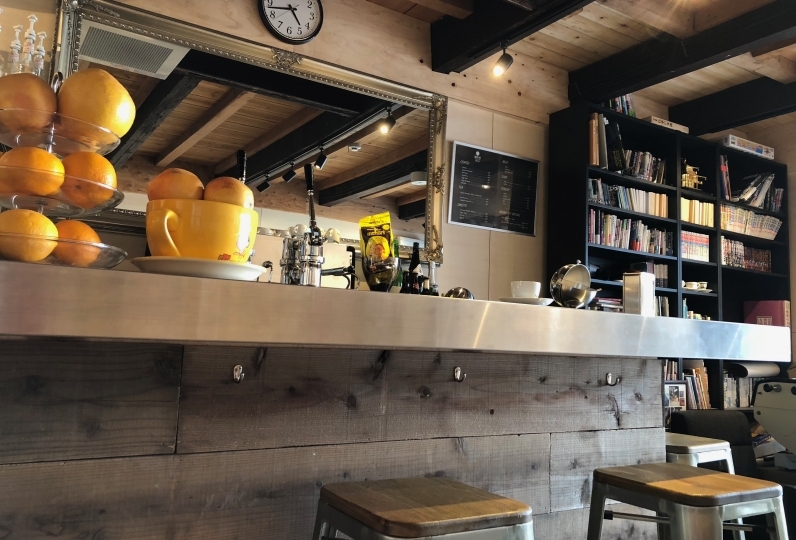 Please enjoy some Kyoto Style Breakfast at the restaurant. There is no public bath in our hotel. Please use the bathroom in the guest rooms. Please use the partnered designated parking lot inside the Hotel premises. As it is a partnered parking lot, it will be first come first serve basis and we do not take any reservations. If the parking lot is full, then we will guide you to another Coin Parking nearby. Notes: You can't parking during outside hours but you can exit. If you are planning to leave during outside hours, please inform the staff at the parking lot in advance. ◆ We have installed a security system with your room key card, inside the elevator. You will need your room key card in order to go to the guest room floors. 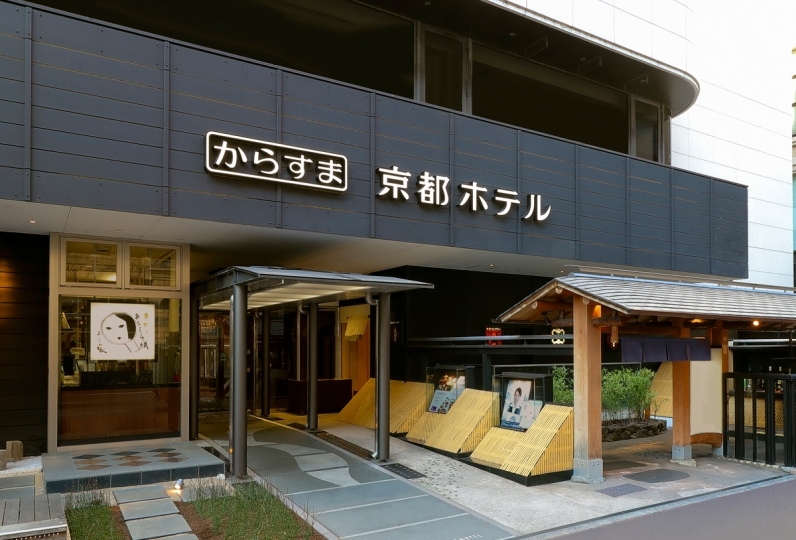 ◆We will close the front entrance from 0:00-6:00 for safety reasons. 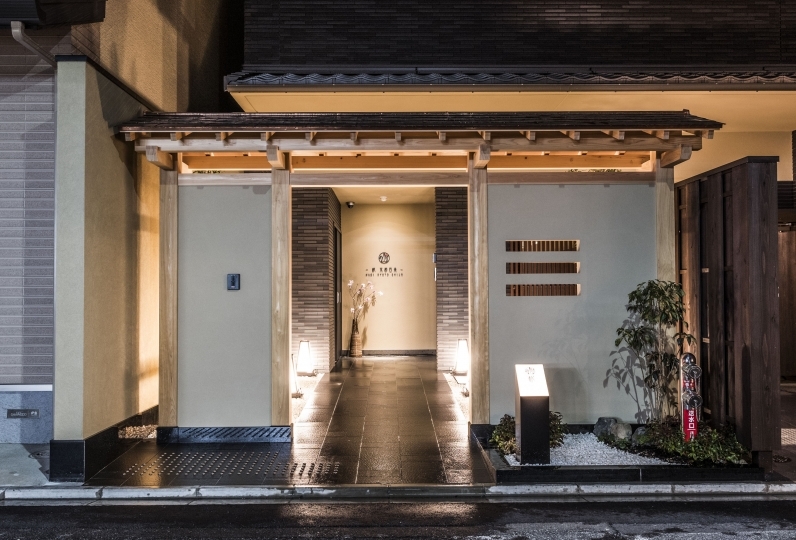 ・Hotel guests can open the front entrance with your room key. ・If you are checking in, please press the door bell on the side of the entrance. We will check your name upon arrival. From Exit 5, walk up the stairs and turn left. You should see the hotel on the left side within a minute walk. connection aisle to Shijo Station, and the directions above from Shijo Station.